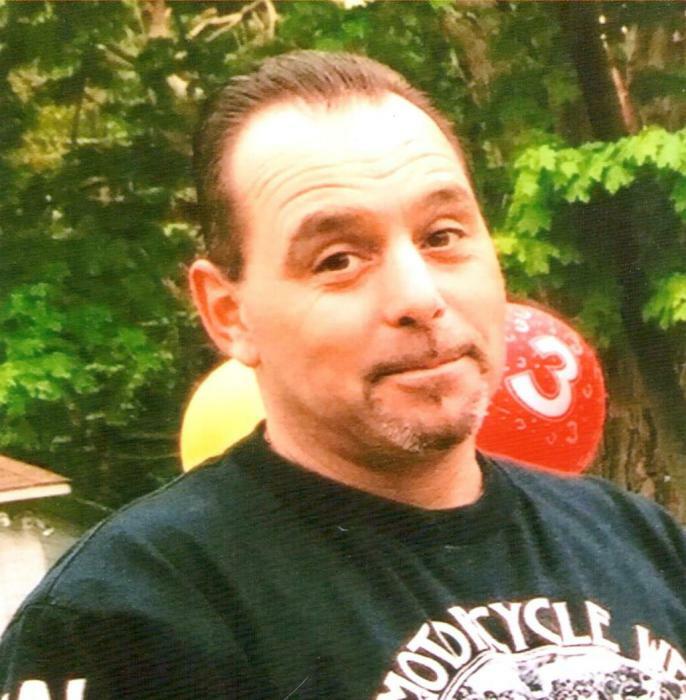 Obituary for Joseph Paul Soares | George C. Lima Funeral Home, Inc.
Joseph Paul Soares, 58, of John Street, passed away on January 14, 2019 at home. Born in Fall River, he was the son of Joseph Soares and the late Leonora (Freitas) Soares. He is survived by his children Paul Soares and his wife Stacy of Bristol, Erica Pacheco and her husband Louis of Bristol, Racquel Barros of Taunton MA, Tiffany Morales of West Warwick; grandchildren Brennan Soares, Gianna Soares, Madisyn Pacheco, L J Pacheco, Maddox Pacheco and Skyler Tanksley as well as his loyal dog Brutus. He was the brother of Patricia Phillips, Jacqueline Soares, Caroline Soares and the late Lee Ann Soares. Mr. Soares attended Bristol schools and was employed as a mechanic at Bristol County Dodge for 20 years. A celebration of his life will take place Monday, January 21st, 5 – 8 PM at the George Lima Funeral Home 367 High Street.